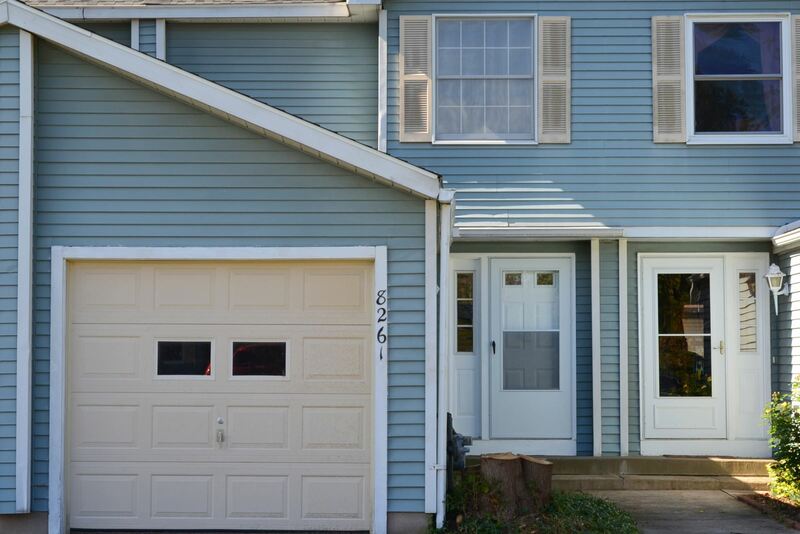 Renovated "Cherry Heights" Town House, Clay New York, - Contact Bob McTague at 315-882-6610 – 8261 Trevi Lane. Updates - New bathrooms and kitchen to the new carpets and flooring. Newer roof, furnace, and hot water heater.